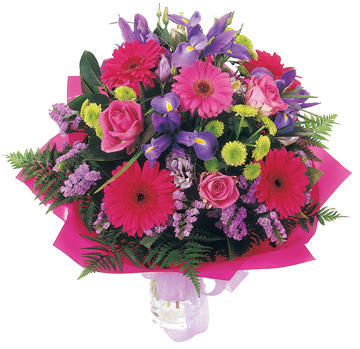 Most Popular Priced Gifts and Flowers - Remember Free Delivery! With over 6 years experience and over 11,000 successful online flower deliveries, when developing our new website we knew we had to add a search by price function. This makes it easy for you to search for a gift that fits within your budget. This price range is our most popular price point - and contains a wide range of flower bouquets, arrangements and gift baskets for delivery. All priced under $100. Don't forget - Free Delivery in Auckland, so you know exactly what you are getting, and there are no surprises at the checkout! Take a look - Make your selection and Send us on our way. We'll be delivering your flowers before you know it!